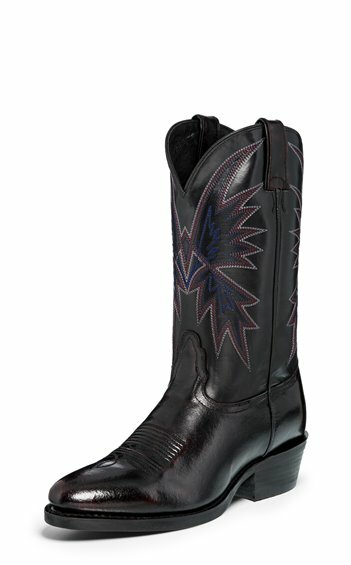 The name says it all - this boot is made to ride. Our 12" Caballo in sleek Black Cherry Vintage from our Hero Collection, is an ultra-handsome pull-on boot with an 1 1/2" underslung heel to help keep your boots easily in the stirrups. It's crafted with a removable orthotic insole for comfort, a medium round toe, and a versatile rubber outsole.